The Filane's Falcons would like to thank all its loyal fans and volunteers for an awesome 2011-2012 season. 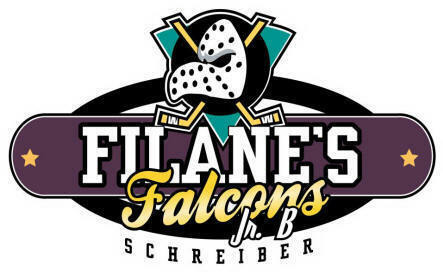 The Schreiber Filane's Falcons Jr. B Hockey Club are looking forward to kicking off 2nd season in the Thunder Bay Jr. B Hockey League. 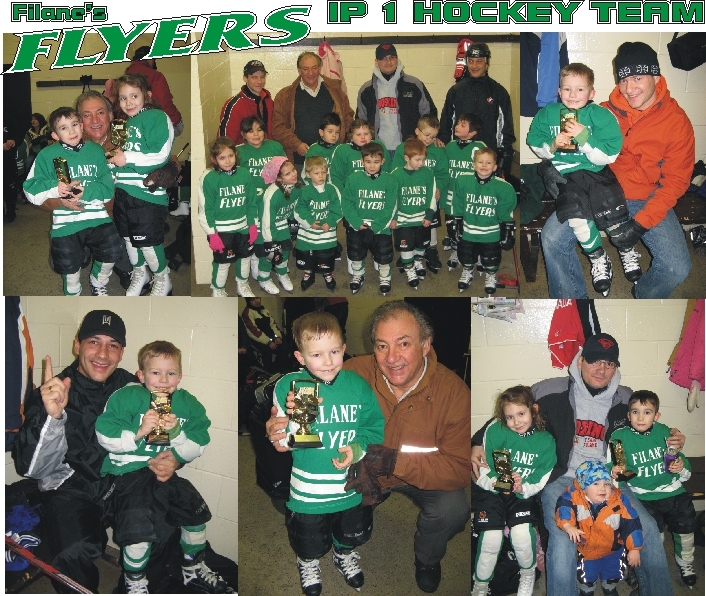 The Filane's Flyers the ip 1 team for the Fallen Rock Minor Hockey entered their first jamboree and a great time was had by all. The team is practicing hard and always improving. Coming soon updates for our Filane's Falcons Atom team. Filane's Falcons BEAT the Schreiber North Stars in 2004. It took twenty years in the making, but it finally happened! 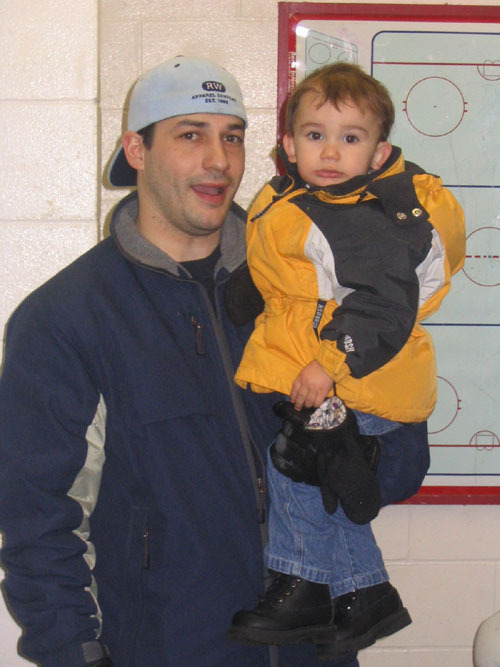 <Pictured to the left is coach Cos celebrating with his two grandsons Cosimo and Cosimo.